Our product range includes a wide range of ss 304 shim, az31 b magnesium plate and magnesium plate. We Pearl Overseas is one of the leading manufacturers, suppliers and exporter of SS 304 Shim Sheet.We have SS 304 Shim Sheet in various hardness like Soft, Half Hard And Hard. We Provide SS 304 Shim Sheet as per clients drawing. We provide SS 304 Shim Sheet in superior Quality to our client as per their requirement. We Provide SS 304 Shim Sheet in Superior Quality from our side. We Provide SS 304 Shim Sheet in affordable Price. We have SS Shim Sheet in all the grades. We are instrumental in offering good quality Magnesium Plates which are procured from trusted vendors of the market. Our Magnesium Plates is known for its purity, light-weight and silvery-white appearance. 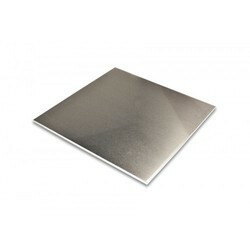 Our Magnesium Plates are in high demand in the market because of its quality. 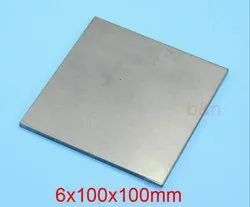 This Magnesium Scrap Plate can be recycled easily for making use of the cutting edge technology and the sophisticated tools. Magnesium alloys are easy to machine and are very lightweight. When magnesium is alloyed with other metals such as aluminum, zinc, silicon, and iron, magnesium alloys are derived. 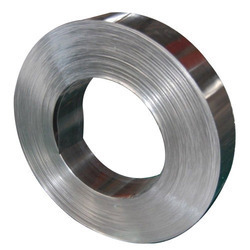 Magnesium AZ31B-F alloy is a medium strength alloy. Looking for Zirconium Plate ?